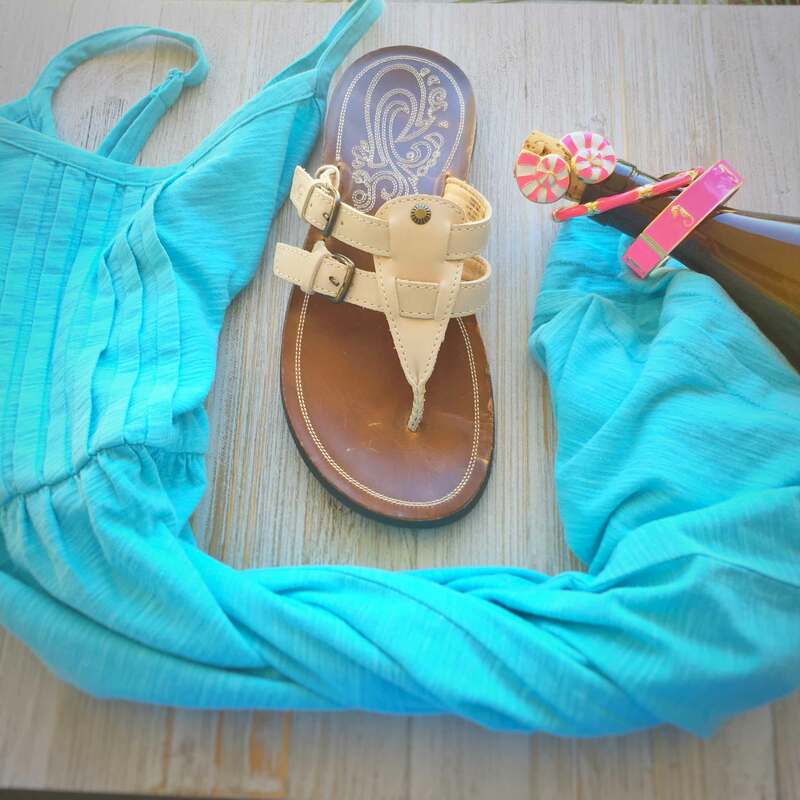 You may be thinking, “Caitlyn, it’s Florida, don’t you just need a bathing suit, sunscreen, and flip- flops?” While yes you do need these precious items there are also other objects that will improve your stay on the islands. 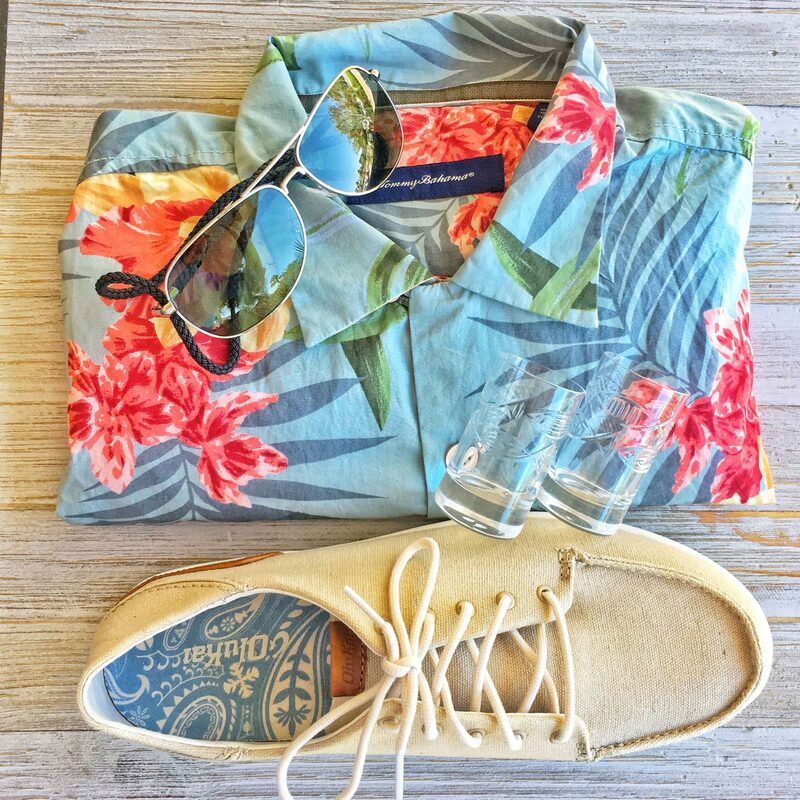 Without further ado here are our recommendations on what to pack for paradise! •	Shirts that have UPF in them. The Florida sun is intense and you do not want to ruin your vacation by getting burnt. •	Shorts! Your not in Kansas anymore Dorothy. You can rely on the fact that it is almost always short weather in Florida. •	A nice outfit for dinner. While Sanibel is incredibly laid back you may want to hit the town for a nice evening. We recommend the Doc Fords, the Mad Hatter, Sweet Melissa’s and many others for an awesome meal. 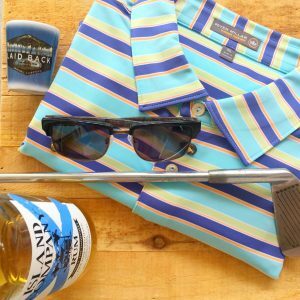 •	An outfit for golfing! Sanibel has three of the nicest golf courses in the nation. There is nothing worse than arriving to the island and wanting to tee off, but having nothing to wear! Save yourself the time and effort, and just pack a breezy golf ensemble. •	You may feel odd having an object between your toes but flip-flops are necessary! Make sure you bring a comfortable pair, because you may be walking a bit on island. Our favorite brand is OluKai- super comfortable and stylish. •	Some sort of footwear that you can wear on the beach. Whether it be flip-flops or water shoes you do not want to be stepping on the million of shells lining the sand. •	Sunscreen! Nothing is worse then getting so burnt that you cannot go outside for the rest of your vacation. Protect your skin and time by packing the most vital object. We recommend the brand Coola; it is organic and amazing for the skin. •	Bug Spray! Take if from someone that the insect residents of Sanibel love- bring your bug spray! You do not want to be itching and scratching during your vacation. Save yourself the pain and trouble by applying bug spray when you venture out during the afternoon/night. •	Beach toys! (If traveling by car) Keep the kids entertained during their week on the beach. •	Your favorite hat! Perfect for biking and keeping the sun out of your eyes. Also hides sweaty and salty beach hair. •	Aloe! I guarantee that at least one person reading this blog post will forget to put sunscreen on and fry. Make it a little easier on yourself and bring the aloe ahead of time. We have reached the end of the necessities for traveling to Sanibel and Captiva. 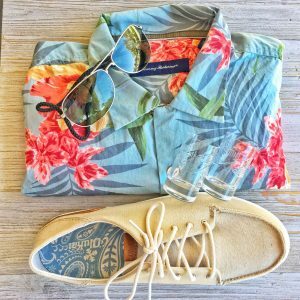 I cannot end this post without mentioning AIP Outfitters at Tahitian Gardens on Sanibel (shameless plug :P) for anything you may forget to pack. We have almost anything you may be looking for: flip-flops, hats, UPF tops, golf wear, and even underwear for both genders! 😉 We hope this blog entry helps the countdown till paradise and until next time stay relaxed.